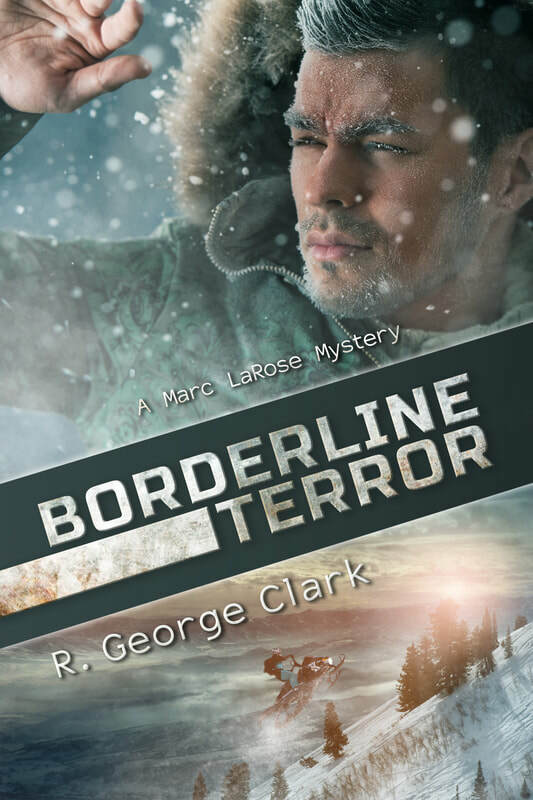 R. George Clark is the author of the Marc LaRose Mystery Series. Just released Placid Terror joins Southbound Terror and Borderline Terror in the continuing adventures of an upstate New York private investigator. In Placid Terror, private detective Marc LaRose reunites with a familiar amour, Sophie, and an old state police workmate, Jerry Garrant, as the trio work to locate girl who went missing after leaving work at an after hours tavern in Saranac Lake. Not long after, the discovery of a young girl's decomposed body in a cornfield has everyone thinking this could be their missing person, everyone except Marc. The investigation turns up more leads that take Marc and Sophie to the darker side of the Adirondacks when they soon discover the missing person is just the tip of the iceberg in a case involving opiods, human trafficking and terrorism. Check out my second book, Southbound Terror, number two in the Marc LaRose Mystery Series. Marc takes on a missing person investigation involving the lead project engineer at an upstate New York railroad assembly plant. He travels to southern Quebec where he teams up with a female Canadian police detective. As their investigation unfolds, the two find themselves involved in an international conspiracy of death and terror that includes Montreal's criminal underworld as well as a foreign power bent on using the high speed train's maiden trip along Lake Champlain to create havoc upon reaching a major city in the United States. We sold out of the second printing of Borderline Terror, so we designed a new cover for the third edition! Marc LaRose is a private detective in upstate New York. In this first mystery, Marc investigates the death of a hotel patron for an insurance company, taking him on a journey through the Adirondack mountains to the Village of Lake Placid in a whirlwind tale of international conspiracy, death and terrorism.